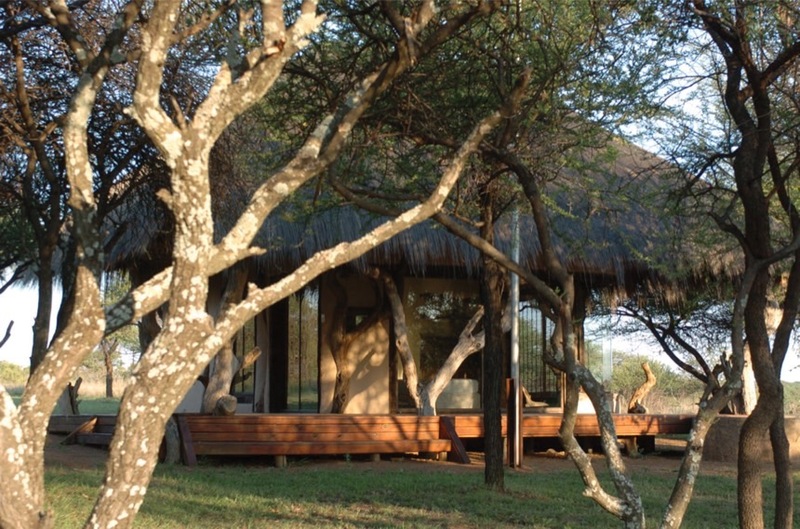 African styled thatched chalets with en-suite bathrooms and air-conditioning will be your accommodation for your entire stay. 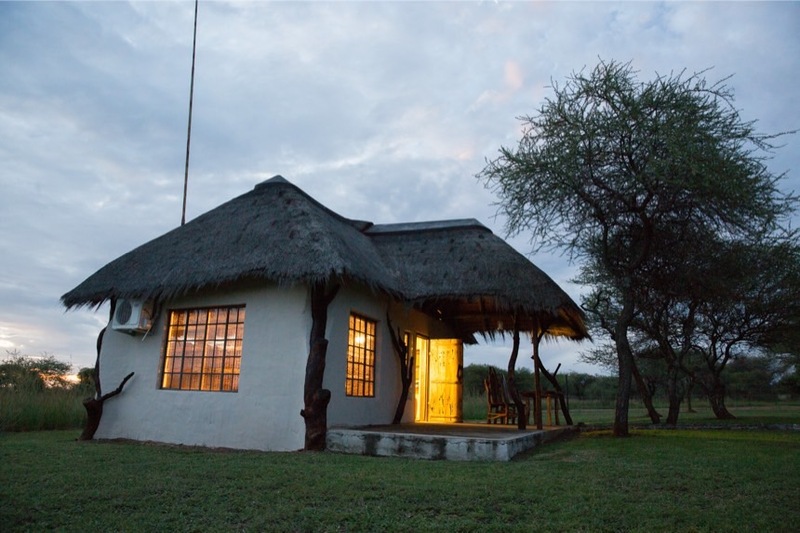 The lodge consists of six chalets, sleeping 2/4 people, two dining areas, an open deck with an open fireplace, bar and lounge areas and a swimming pool. Our camp staff will take care of your every need and evening meals are served around the campfire or in the dining areas. 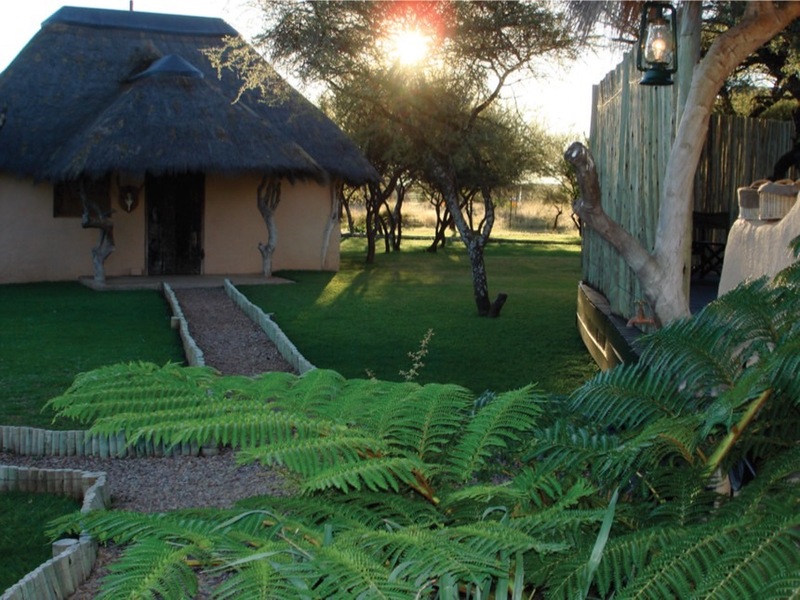 Game drives generally take place just after sunrise (for the early birds) and during the latter part of the afternoon towards sunset. Price on request. Please refer to the contact tab.